Lake Tahoe is a winter wonderland, receiving more average snowfall than most North American ski destinations at about 350 inches per year and enjoying 300 days per year of warm, California sunshine. 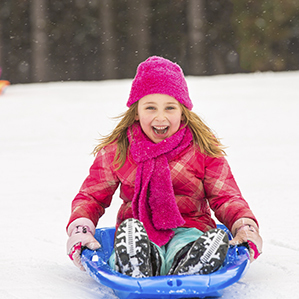 All winter long locals and visitors can take part in Tahoe’s endless recreation from alpine skiing to snowboarding, sleigh rides to dog sledding, snowmobiling to snowshoeing. 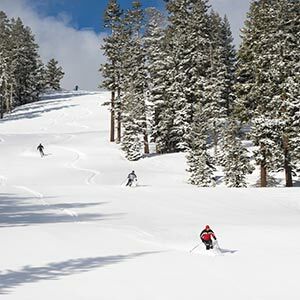 Northstar California is one of Lake Tahoe’s top ski resorts, known for exciting terrain, parks and pipes and also for on-the-snow activities like cross-country skiing, snowtubing and fat tire cycling. 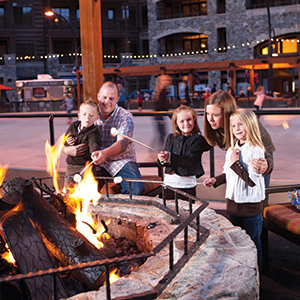 Revered as the ultimate family resort, Northstar California adjoins The Village at Northstar—with ice skating, pottery and candle-making, two current release movie theaters, gourmet dining, boutique shopping and more. Additionally, guests staying in The Village at Northstar enjoy easy access to many neighboring ski resorts, including Alpine-Squaw, Sugar Bowl, Diamond Peak and Homewood. 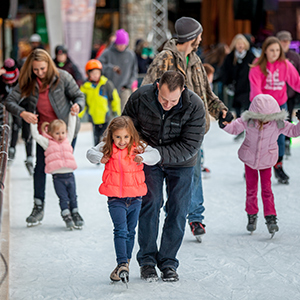 Hit the town with LakeTahoe’s endless entertainment options. 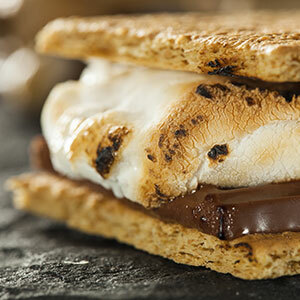 Belly up to a Village at Northstar bar; make the short drive to lively downtown Truckee or visit Crystal Bay or Incline Village, Nevada for gaming, live music and nightlife. 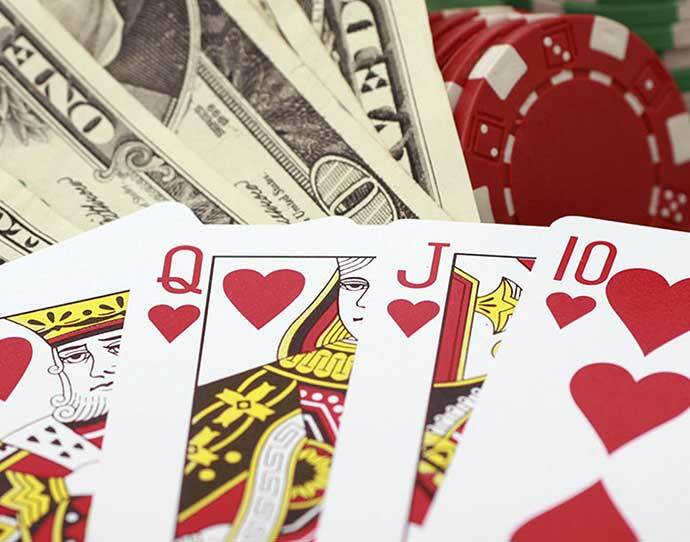 Nevada gaming is moments from the Village at Northstar and Old Greenwood, on Lake Tahoe’s North Shore. Take a chance with lady luck! When a day on Lake Tahoe’s pristine waters works up your thirst, choose from many mountain lounges to delight in a cocktail or nightcap! 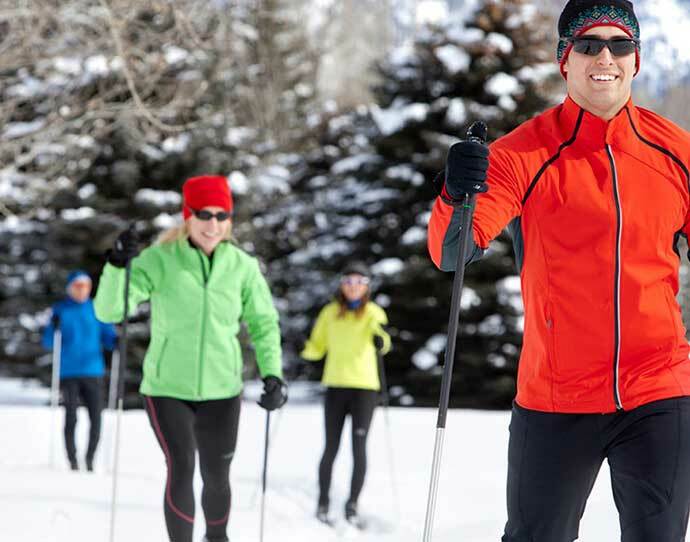 For a peaceful, heart-pumping experience, give cross country skiing or snowshoeing a go. You’ll explore the mountain landscape from a unique, up close perspective. 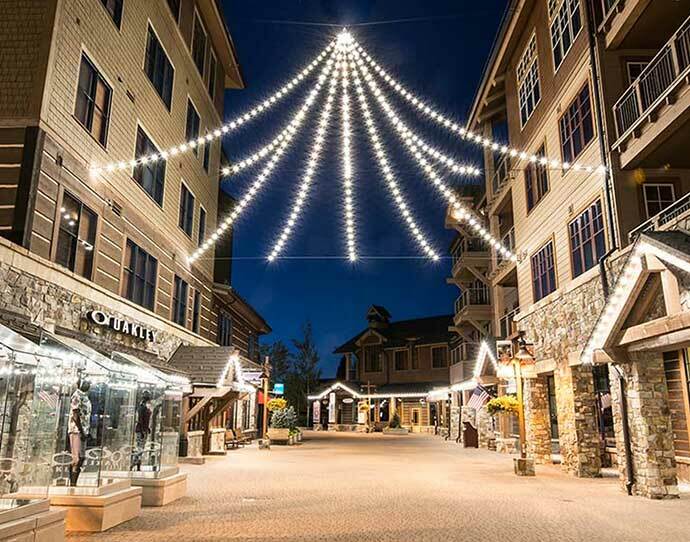 For shopaholics and window shoppers alike, The Village at Northstar, Truckee and North Lake Tahoe have some wonderful boutique stores.Whether you’re seeking outdoor gear,that perfect piece of art, unique clothing that can’t be found elsewhere or a special treasure to remind you of your time at Tahoe, hunt no further than our staff-curated list of top shops below. And, let us know if you have additions for the list!